If you are not looking for it, the turn off to the parking area for the Memorial Falls trail is easy to miss. 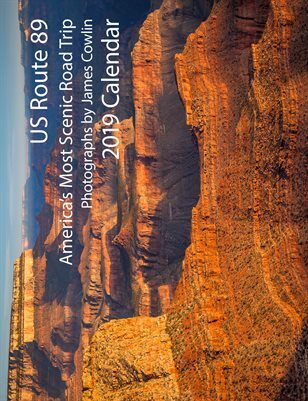 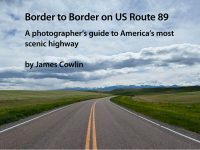 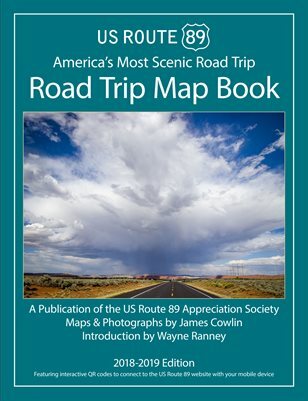 It is located in the Kings Hill National Scenic Byway section of US Route 89 between White Sulphur Springs and Great Falls, Montana. 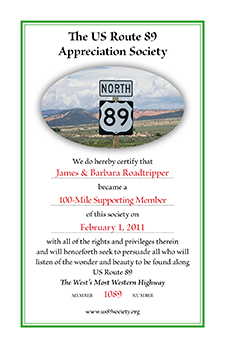 Look for it on the east side of the road about a mile and a half south of Niehart. 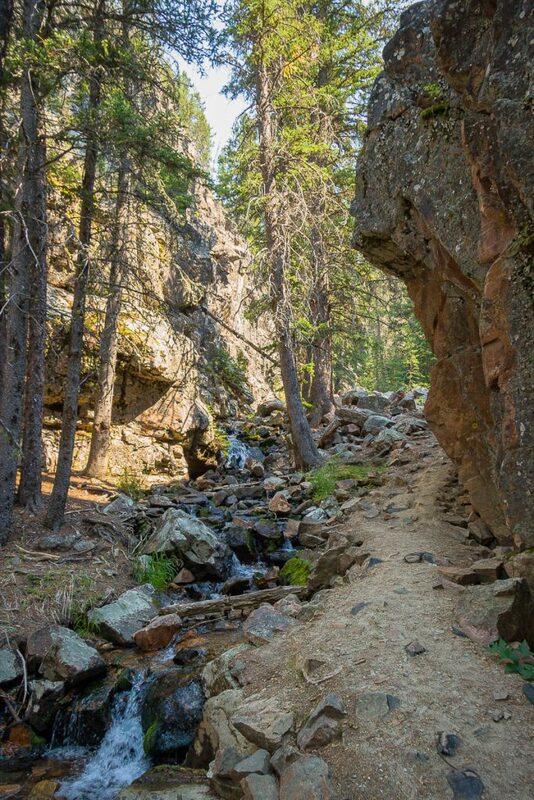 The half-mile, well-maintained trail is through a narrow canyon leading to two waterfalls. 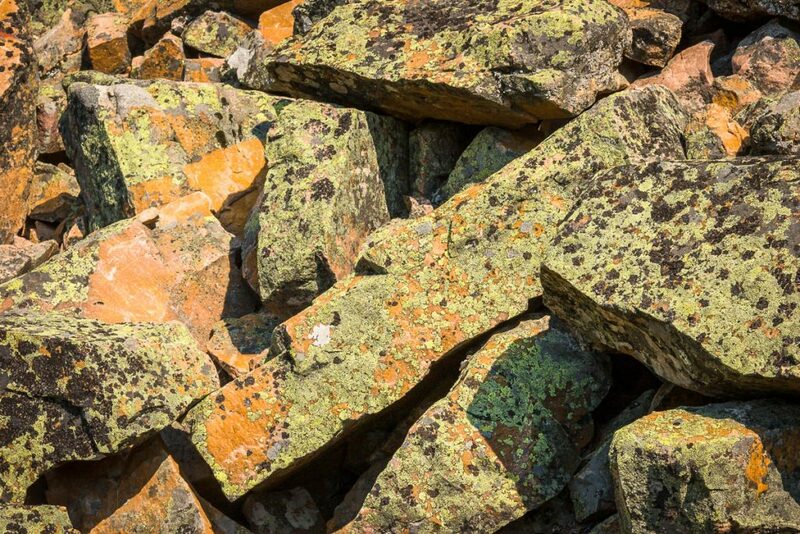 The lichen-covered rocks along the trail are Niehart Quartzite, one of the hardest and oldest rocks found in the Rocky Mountains. 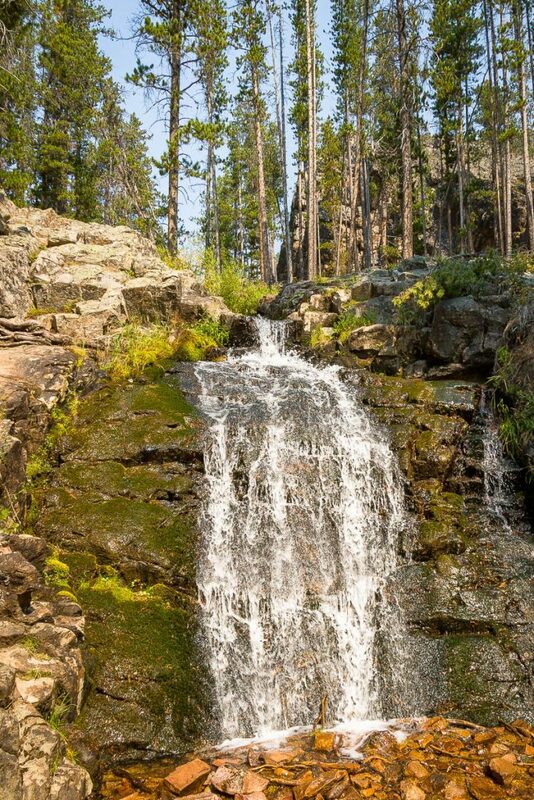 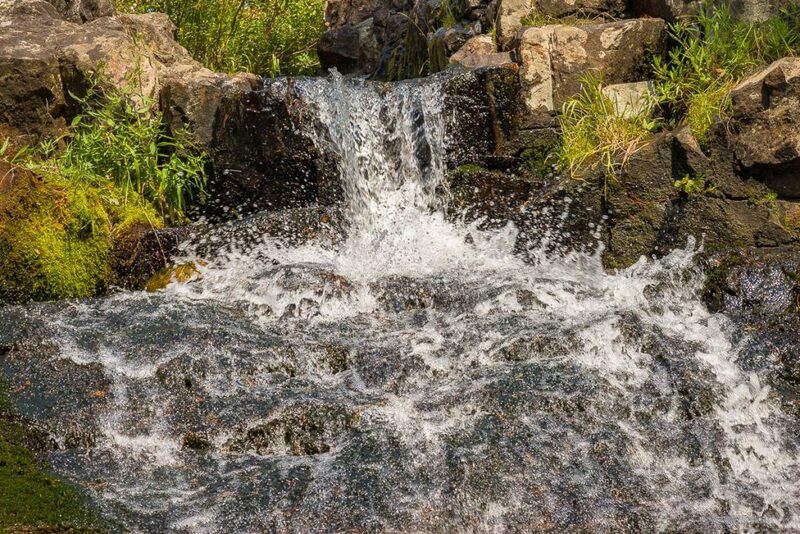 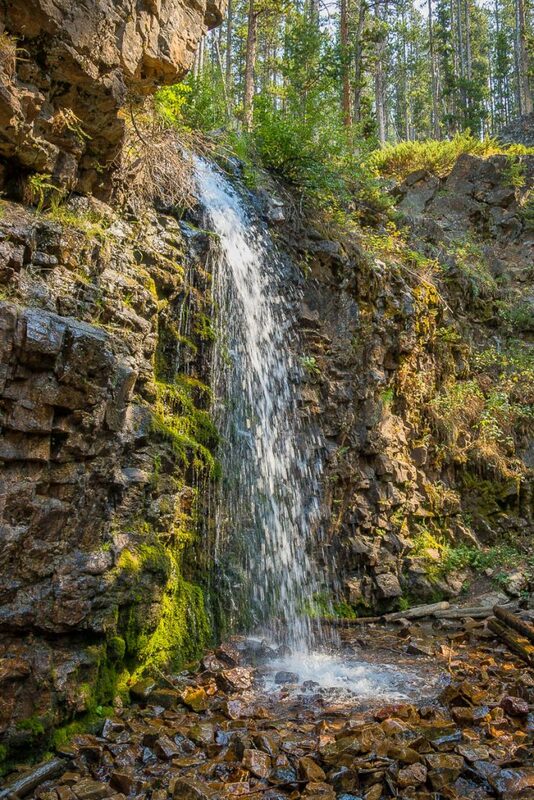 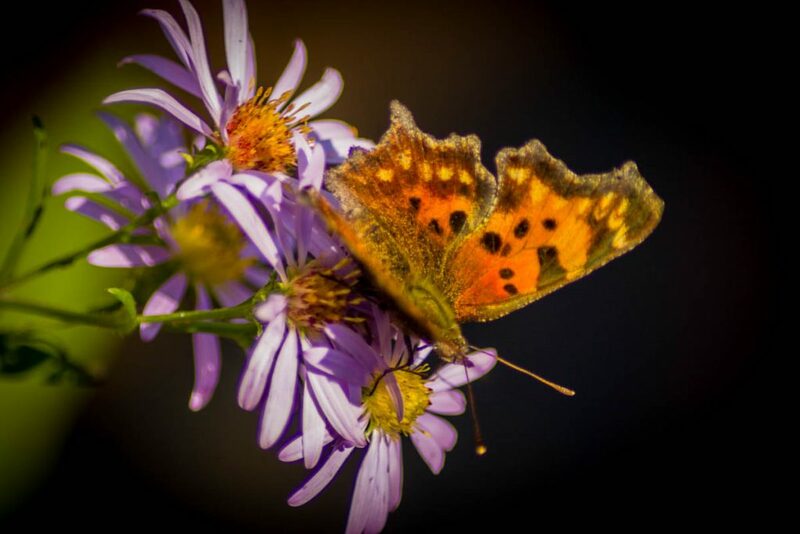 The best time to hike the Memorial Falls trail is from early June to late September when flowers attract butterflies and the quiet hiker may spot a marmot or mule deer. 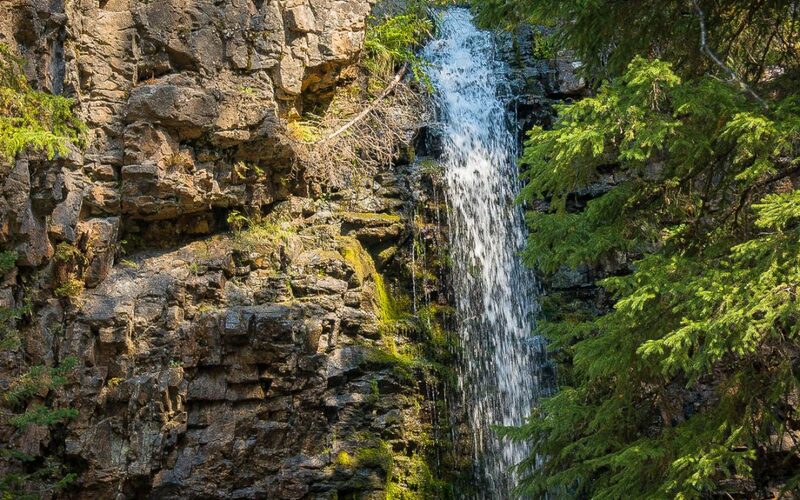 To learn more about the drive to Memorial Falls, go to the White Sulphur Springs to Great Falls Road Trip Guide.